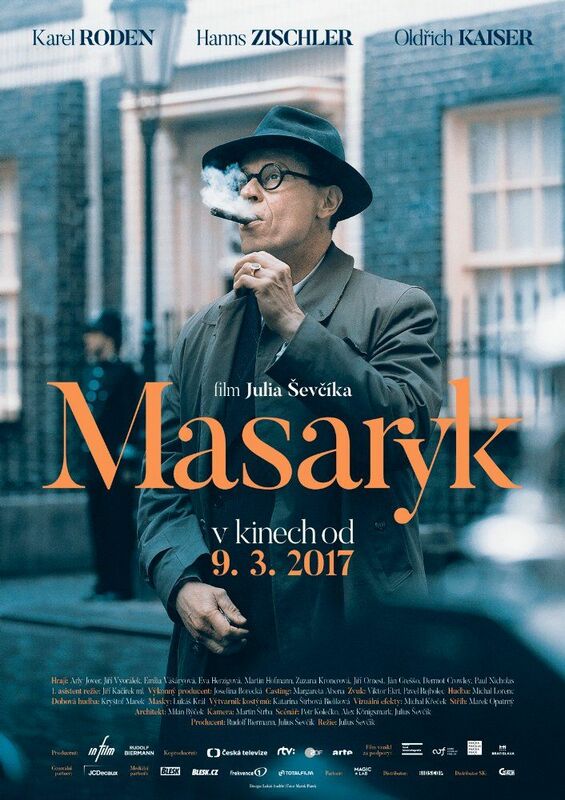 A Prominent Patient (Czech: Masaryk) is a 2016 Czech-Slovak drama film directed by Julius Ševčík. It was screened in the Berlinale Special section at the 67th Berlin International Film Festival. It won won twelve Czech Lions including the Czech Lion for Best Film. The film was first screened in Lucerna Kino. Read more on Wikipedia.